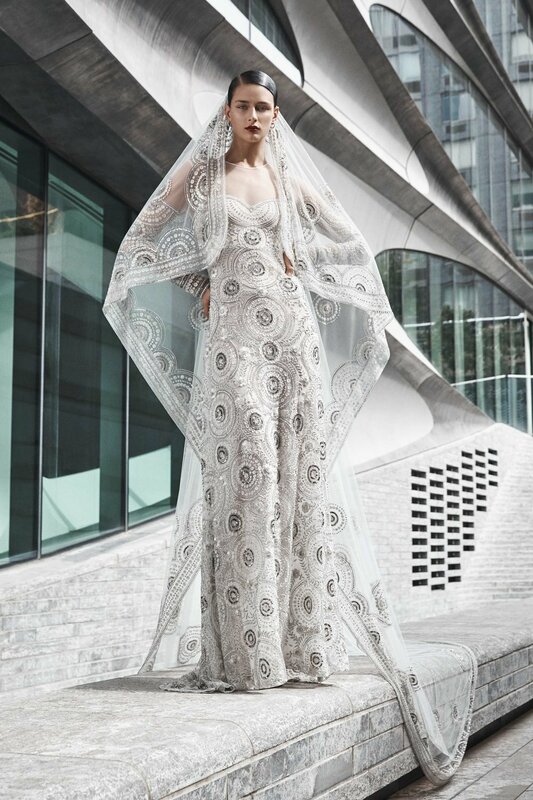 Naeem Khan's work is transformative. 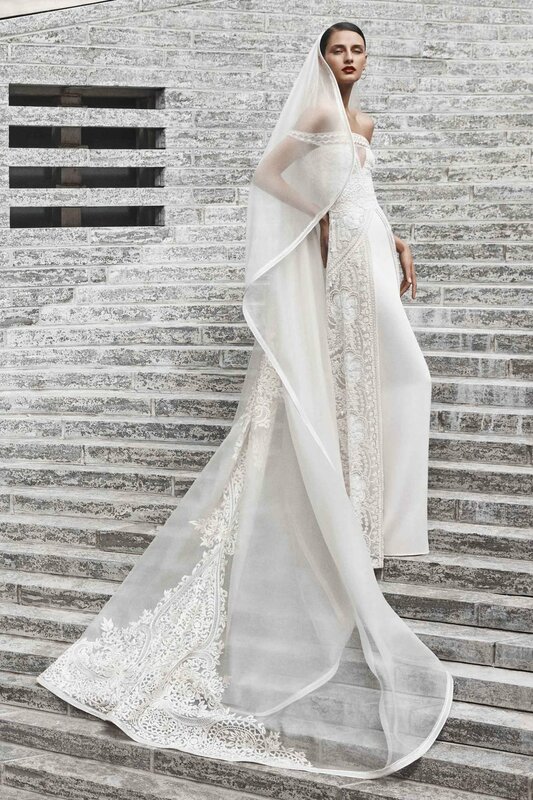 While that may seem like a philosophical statement, it is also a literal one when it comes to his bridal wear. 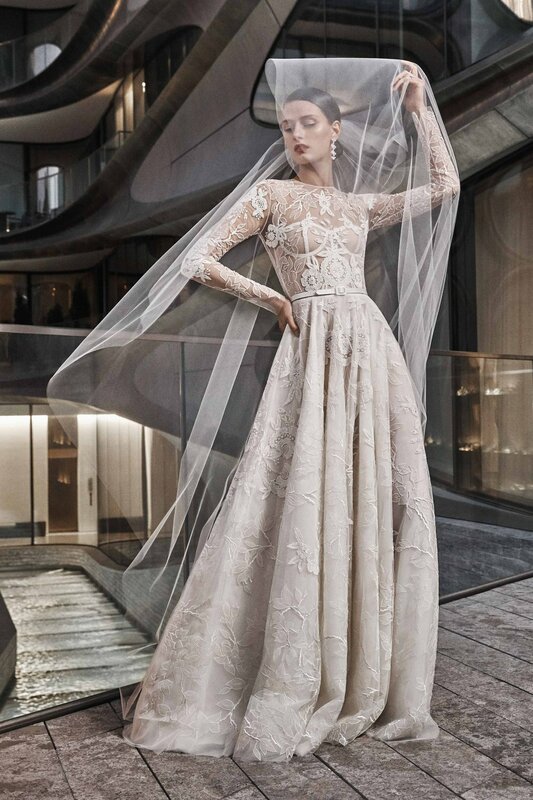 A multitude of silhouettes in one single dress that can go from the wedding aisle to dance floor to morning brunch is something Naeem has been perfecting for the last few seasons and it is paying rich dividends. With each passing collection, Naeem is only making wonderfully intricate gowns but also removing a lot of stress from the bride by giving them multipurpose dresses and suits. Now you can truly go bonkers over your flower arrangements as the Naeem got you covered when it comes to your wedding dress.